I hope you find something that works for you! Cheers! 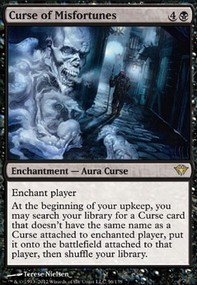 Pretty powerful in some Zur the Enchanter decks. I think your deck needs to be more focused. You seem to be going in multiple directions which tends to lower the power of your deck. If you want to make your deck faster the #1 thing you can do is invest a better land base. 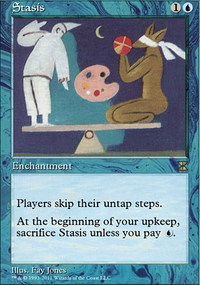 A lot of your lands come into play tapped, and that is bad. 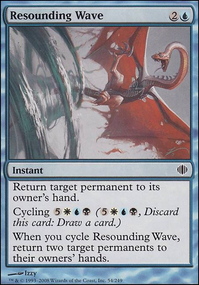 You want lands that can come in untapped, this is the first step in speeding the deck up. 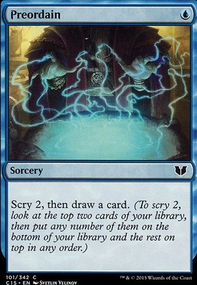 The next step would be Artifact Ramp and Ramp Spells. You have very few of each type, you want to increase those numbers probably by about 4-5 each. I think the real first step is figuring out what you want to do, and cut anything that doesn't contribute to that plan. 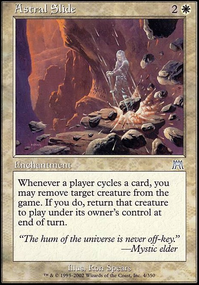 Land Destruction, Superfriends, and Unblockable Creatures tend to be different strategies. 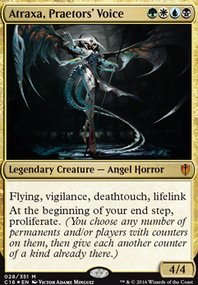 You will tend to see LD in decks that can take advantage of it which Atraxa and Superfriends arent the best. 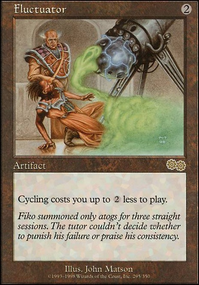 You want a Commander that cheats mana costs and/or puts stuff directly into play like Kaalia of the Vast or Zur the Enchanter . 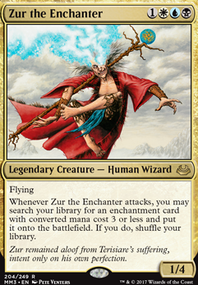 Easy Zur the Enchanter . Fetches your main combo and a good chunk of your other goodstuff. 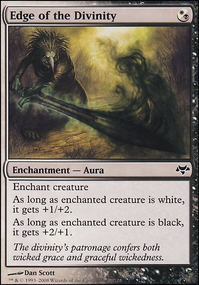 Check out the Zur EDHREC page, especially the "themes" hyperlinks to see if that floats your boat. triproberts12 on Everybody gets a Dove! 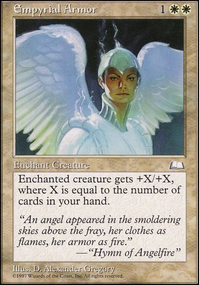 THE reason to play Dovescape in EDH is the Guile lock, meaning you want enchantment tutors. You've picked an awkward commander to pair with Dovescape , though. 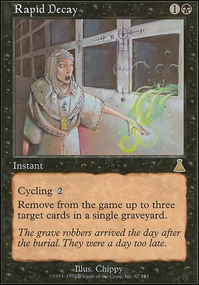 If you want to build a UW enchantress deck, Taigam, unlike most other Monks of recent years, doesn't trigger off enchantments. 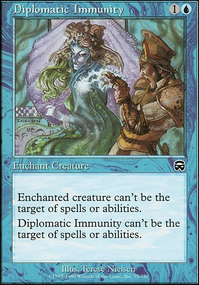 Shu Yun, the Silent Tempest , Tuvasa the Sunlit , and Zur the Enchanter are better enchantment-themed commanders. 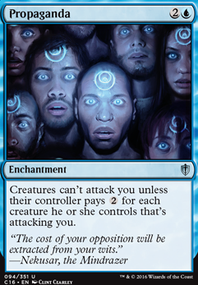 I see token elements to the deck, as well. 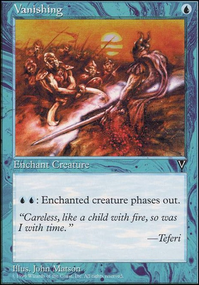 Consider Temmet, Vizier of Naktamun or Medomai the Ageless as a commander if you want to beat down. 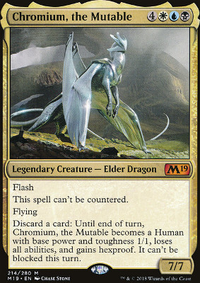 Finally, check out EDHREC. The themes tab at the top right of the main page will give you rec's for tokens, enchantress, pillowfort, whatever. HOLY BUMPING COURASAUNT TO DEATH! 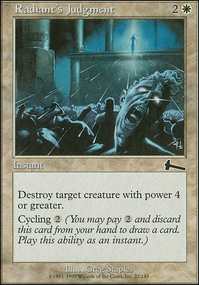 I a at a state as to what Orzhov's biggest opponent is in CMDR. I just simply want answers before Deciding what else to add, & from there, the big cuts. For this, I'm not counting overly powerful stuff of even cEDH concept, so stuff like Zur the Enchanter is out. 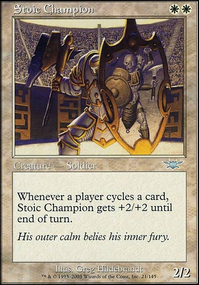 But I still need answers for what the Color Identity still can beat as it's most powerful opponent to a fault that there can be a chance for this deck to fight such & have a chance of losing. 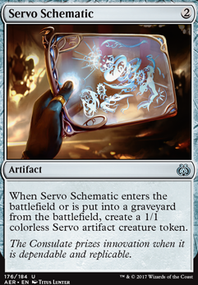 If I can find the most powerful of thus for this deck (EG, The biggest Bane in CMDR form this can handle. ), I'll try & find some ways to exploit their weaknesses, & work my way from there for the cuts. But, I need your opinion on this more than ever. Oh, & one last thing, how does one make category & sub-category files in a Primer? I'm working on one, but, it's EXTREMELY unorganized. Any advice for that is very much appreciated. Thanks BTW.